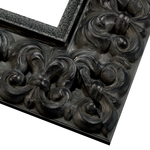 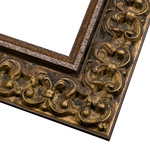 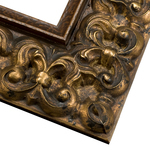 This collection of picture frames offers you mindfully handcrafted, natural wood wall decor with stunning Old World ornamentation and beautiful patinas to accentuate your art and photos. 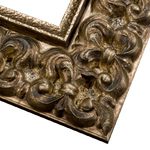 You’ll find gold and silver, black and champagne finishes. 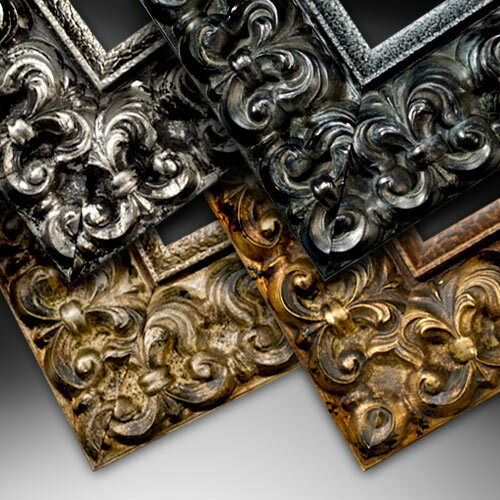 All are canvas friendly to create a masterpiece and these magnificent profiles will transform your space. 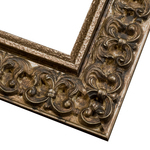 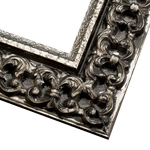 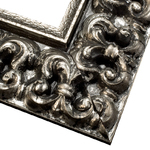 Handmade by pictureframes.com Artisans, they are ideal gallery wall frames, photo frames, wedding portrait frames, fine art print frames and more.